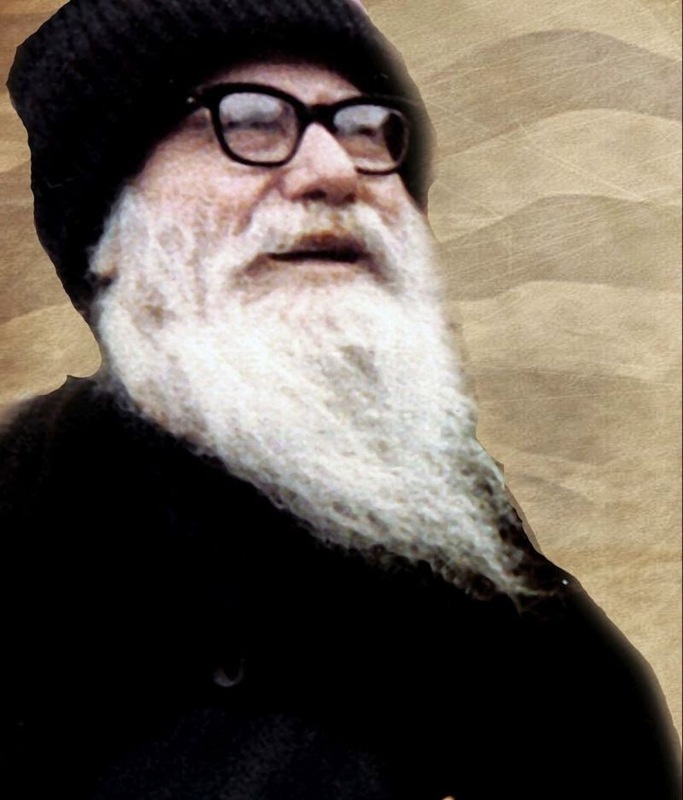 Throughout the final 30 years of Saint Porphyrios' presence on earth, technology made major steps: man walked on the moon, developed radio and television, developed medicine and nanotechnology, research proceeded in elementary particles, computing and information technology developed, together with seismographic surveys, astronomy, technology of materials, etc. There were very many cases when renowned scientists visited Saint Porphyrios to describe and announce to him with joy and intimate pride one of their scientific discoveries and they themselves would be left speechless by his scientific observations, advice and additions that the Saint made concerning their high-level scientific research. Astronomers went to say that they discovered planets with powerful astronomical telescopes and he guided them to discover other more important ones adjacent to those discovered. Professors of Medicine went with joy and enthusiasm to report a specialized and innovative medical method of treating a disease and they would remain speechless when with high medical terms and other scientific terminology he corrected their research. When private radio came to Greece some other priests looked with skepticism upon the establishment and operation of the Radio Station of the Church of Greece, but Saint Prophyrios rejoiced like a little child for such an evolution and daily he would hold a transistor radio to hear the Church Station. 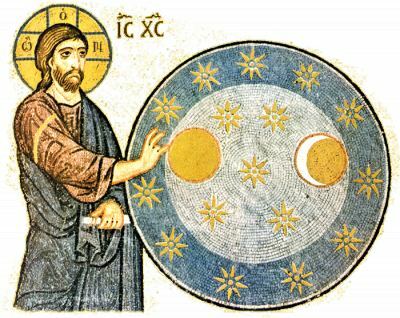 Multiple miracles are recorded where Saint Porphyrios, with the help of God, saw while alive and recognized with his own eyes the geological layers of subsoil better than any seismological researchers, galaxies and the universe as a whole further than the most advanced astronomical telescope, and cells and virus diseases in more detail than the best electronic microscope. Shortly before his repose, in the early 1990's, he predicted the revolution the internet would bring to humanity. He would say: "How good it will be when computers talk to each other!" And indeed the greatness of the internet is based on this feature and function, where computers talk to each other in the global supergrid of the internet. However, the greatest and in my opinion and the most unique miracle recorded that was done by Saint Porphyrios which shocked technologists and physicists is when he contracted time, not for a few milliseconds, as physicists today struggle to do when dealing with the theory of relativity and the physics of high energy, but for over an hour. The only reference to a similar type of miracle in our Orthodox Christian faith concerning the intervention of time can be found in the Old Testament, when Joshua the son of Nun raised his hands in the sign of the cross for the sun to stand still, so that the day would be extended for the Israelites to conquer on the hill of Gibeon. The difference in the case of the miracle of Saint Porphyrios is that the change of time took place only for a group of monastics and not for the whole world. Such a contraction of time can be carried out today with the theory of relativity for an object moving at a speed greater than the speed of light, and as a technologist and scientist it really leaves me speechless because even then it does not occur until some particles have mass. The above miracle was witnessed by the nuns and the current Abbess of the Sacred Monastery of Saint John Makrinou in Megara, and is in one of the many books of miracles of the Saint. These nuns visited his Hesychasterion in Milesi and wanted to leave early in order to reach their Monastery before the outer door shut. But the Saint was having a lot of fun and didn't want them to leave. The nuns told him that they had to leave, but he told them: "Stay a little longer; leave it to God." Eventually they were obedient to the Saint and after much time passed they left by taxi late for their Monastery. Not only were they delayed in leaving, but the taxi driver was going very slow because there was traffic on the road. The nuns fell into despair over the delay as they were going to the Monastery, because by the time they would arrive much time would have passed when the entrance to the Monastery would have closed. To their great surprise they found that they arrived to their Monastery on time, as if only fifteen minutes passed since they departed from Milesi. The above miracle puzzled me for years because for me it is one of the few miraculous interventions in spacetime recorded in our Orthodox tradition and cannot be justified by conventional modern scientific knowledge. I do not want to refer to the help the Saint offered and continues to offer in a miraculous way from 2001 to HELLAS-SAT nor to his other clairvoyant gifts that left those who received his grace motionless. Looking though the Orthodox Synaxarion one finds that there does not yet exist a patron saint of research and technology, and for this I think that Saint Porphyrios of Kavsokalyva justly can be characterized as the wise Saint of modern science and technology.